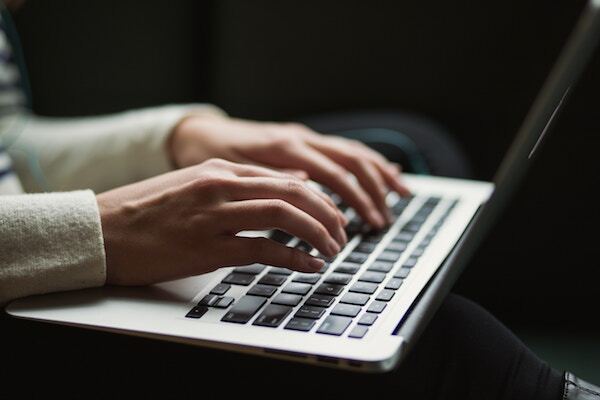 Initiatives that expand students’ access to computers and the internet do not automatically improve K-12 academic outcomes, according to a survey of 126 edtech studies from J-PAL. This web seminar highlighted some strategies for creating student tech support teams in any district. 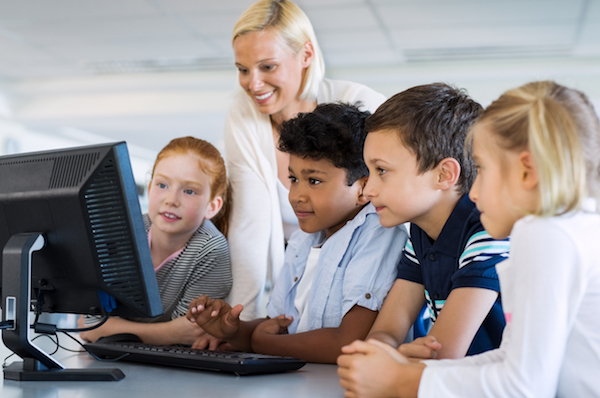 An administrator from Lafayette Catholic School System in Indiana described how a student tech team is enabling school leaders to maximize resources and make better use of IT staff. A roundup of K12 educators who offer practical advice and tips for using technology to enhance learning. Videos and apps bring more interaction, says Eujon Anderson, technology director of Troy City Schools in Alabama. As voice-activated devices transition from homes to classrooms, dozens of teachers now lead spelling practice, present history lessons and interact with their students in new ways. Learner-Centered Innovation: Spark Curiosity, Ignite Passion and Unleash Genius covers how schools can abandon traditional models and focus instead on the diverse talents of learners by allowing students to pursue their passions.